Couple years ago, I wrote about a random encounter with a guy named Travis Mills. The story zipped around the world a few million times, and if you haven’t read it, you can do so here. The trailer is posted below. Give it a look, and then watch the movie. You can thank me later. 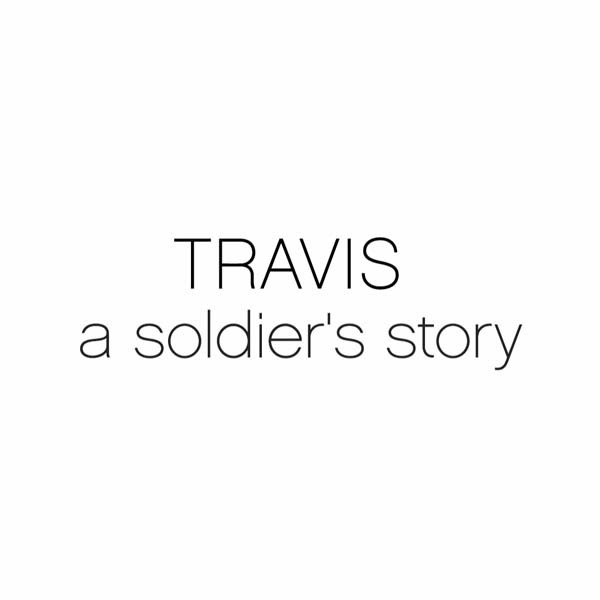 Travis: A Soldier's Story – Official Trailer #2 from Fotolanthropy on Vimeo.